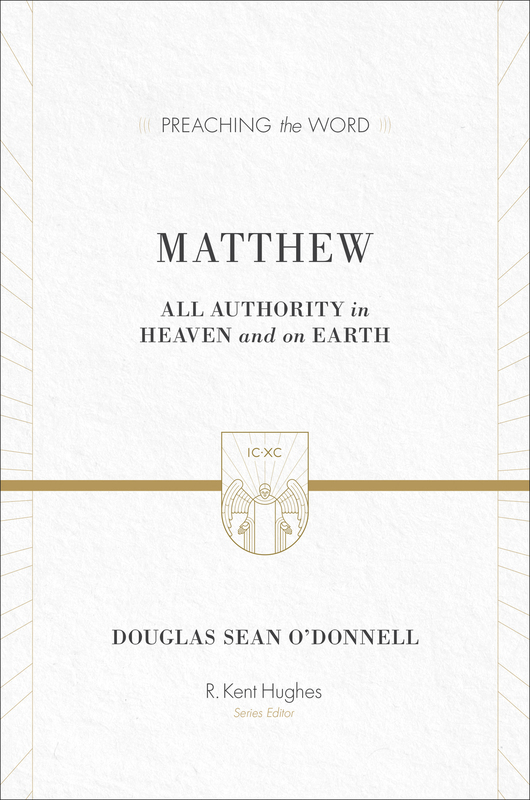 The three chapters of Matthew known as the Sermon on the Mount contain truths so rich and powerful that even a lifetime of study could not exhaust their depths. 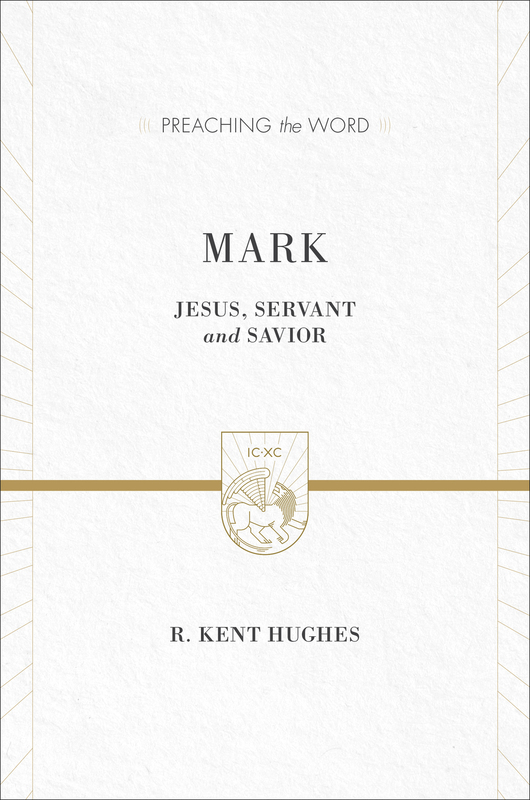 For centuries, Jesus’s majestic portrait of the kingdom of heaven and his unparalleled instructions for godliness have captivated Christians and non-Christians alike. 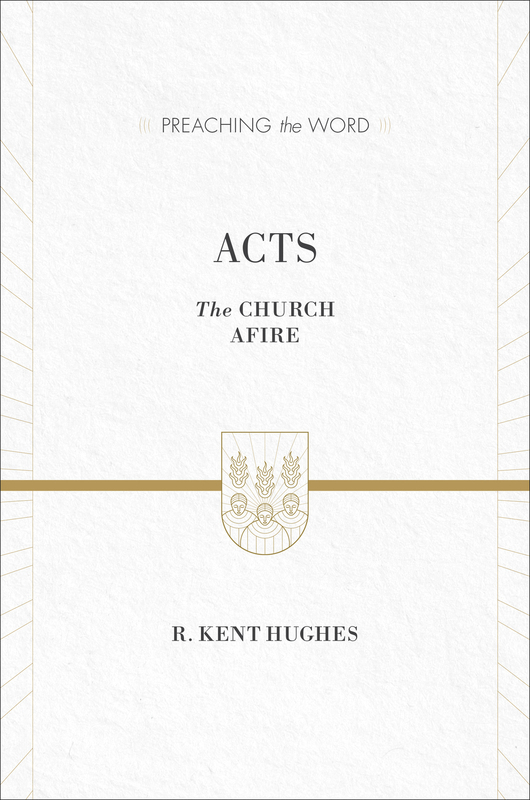 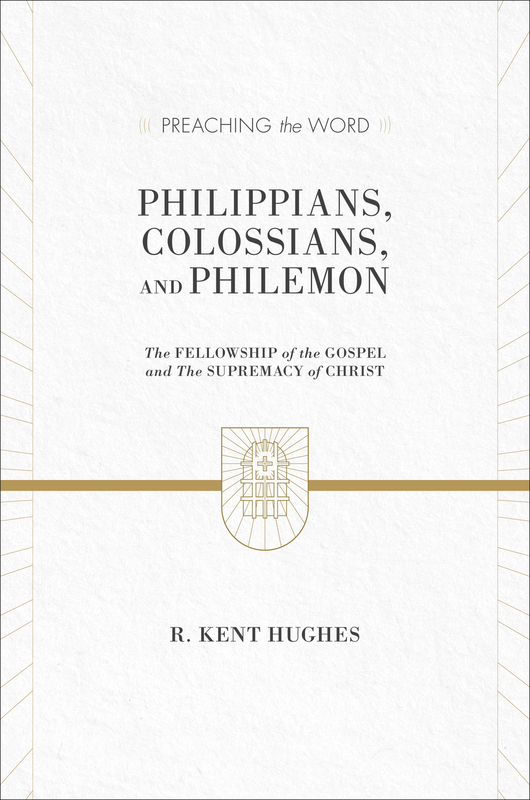 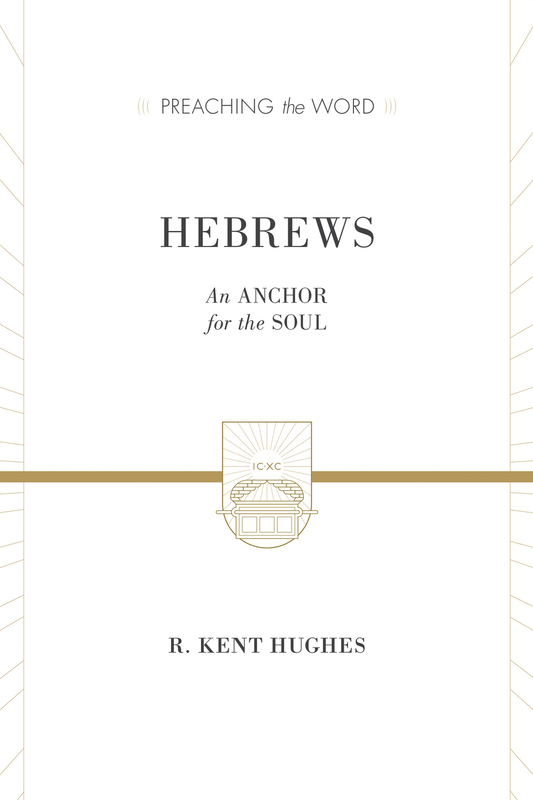 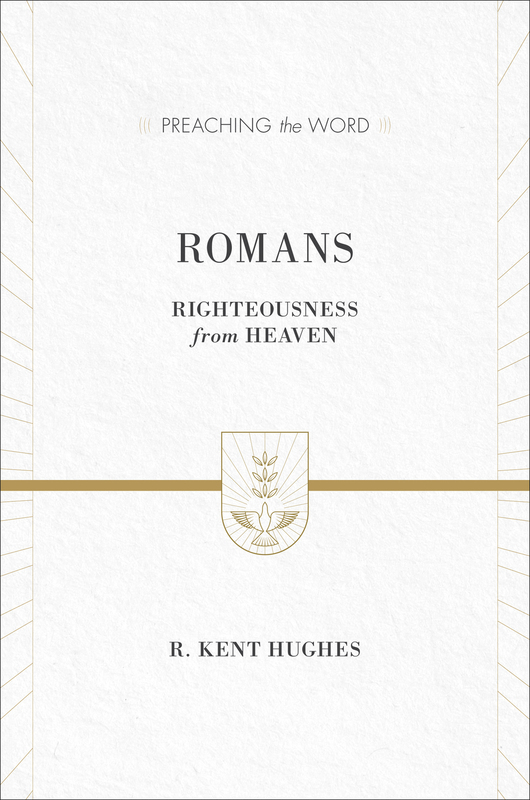 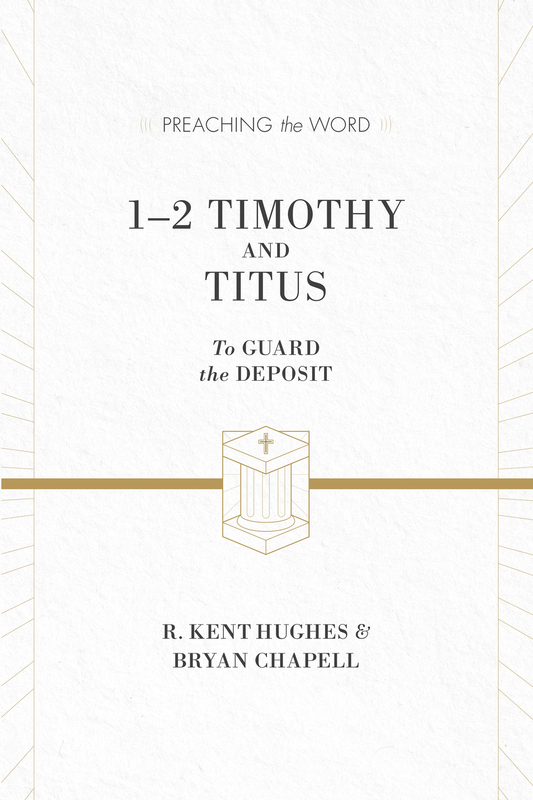 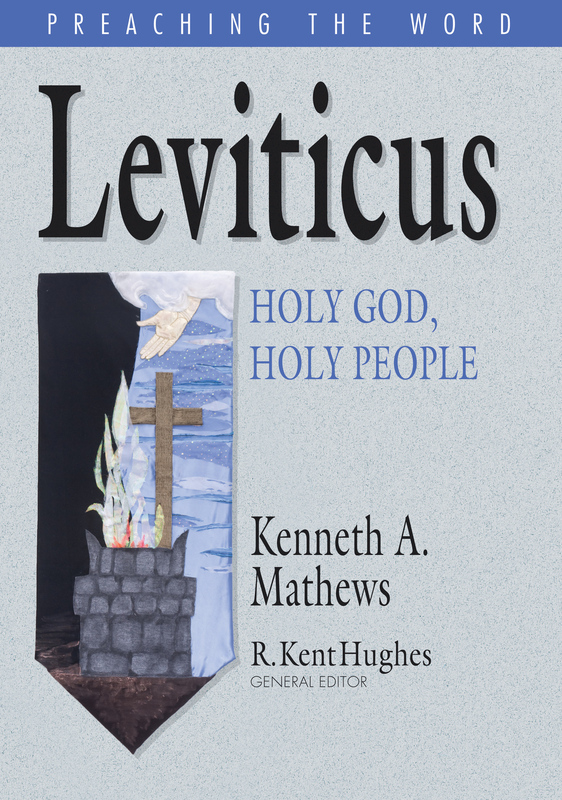 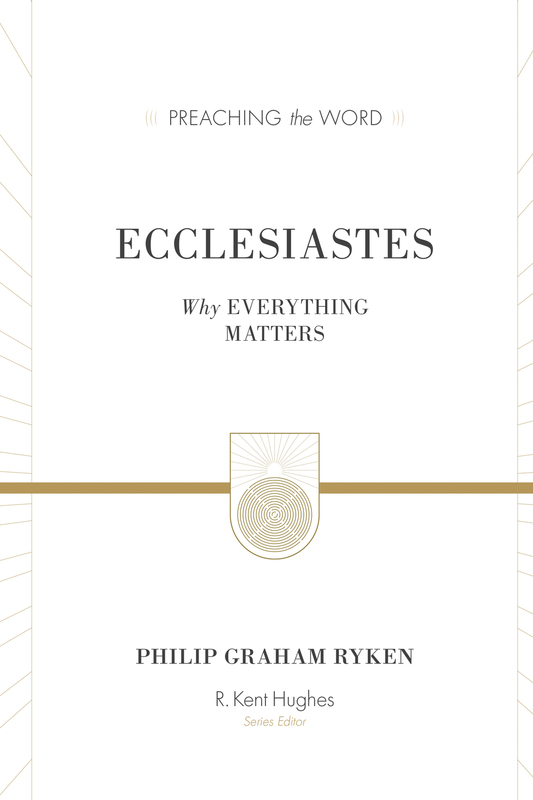 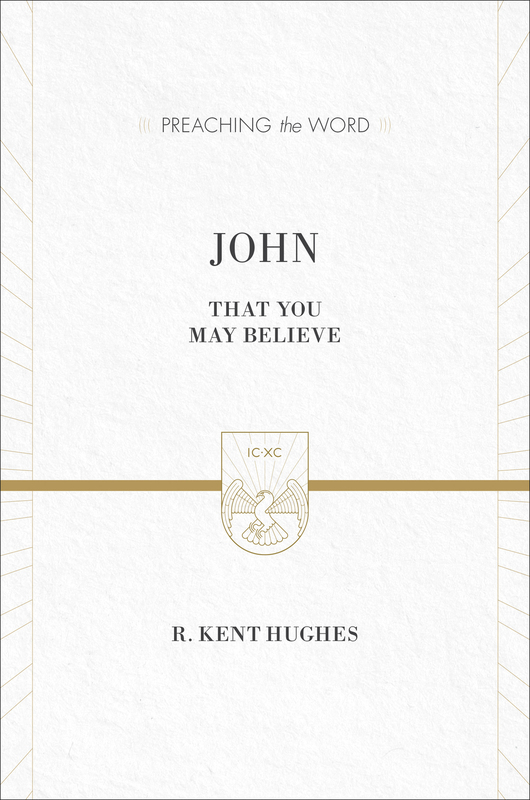 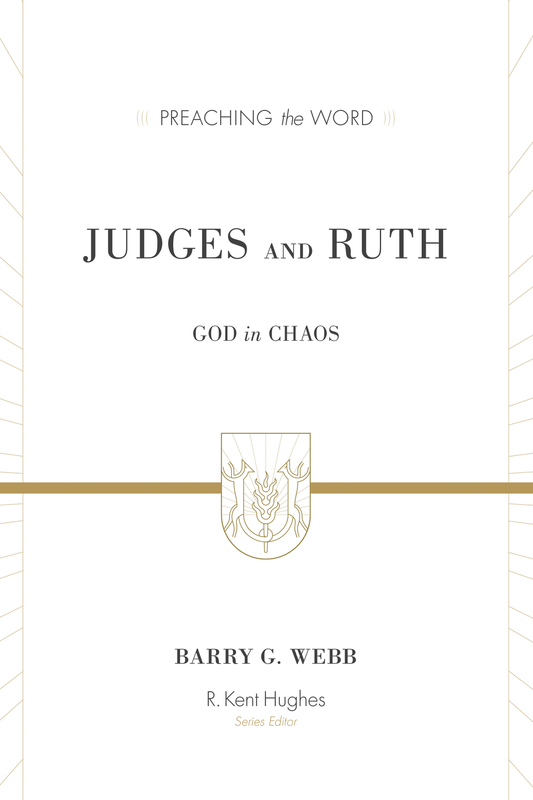 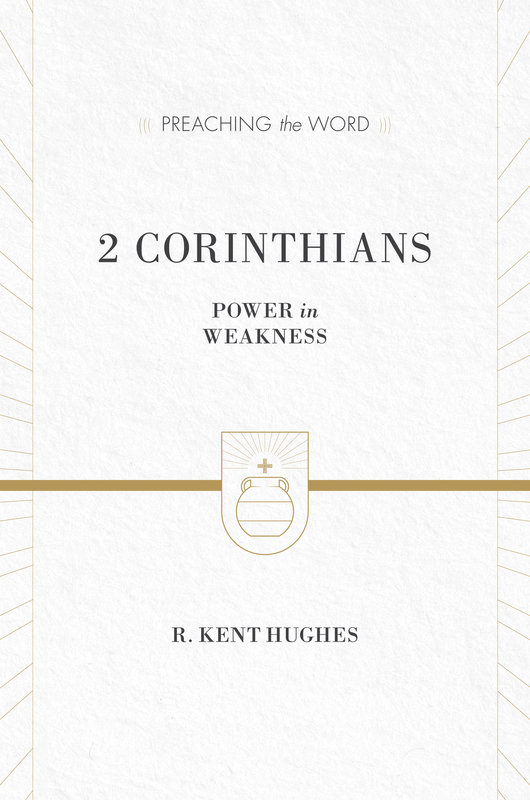 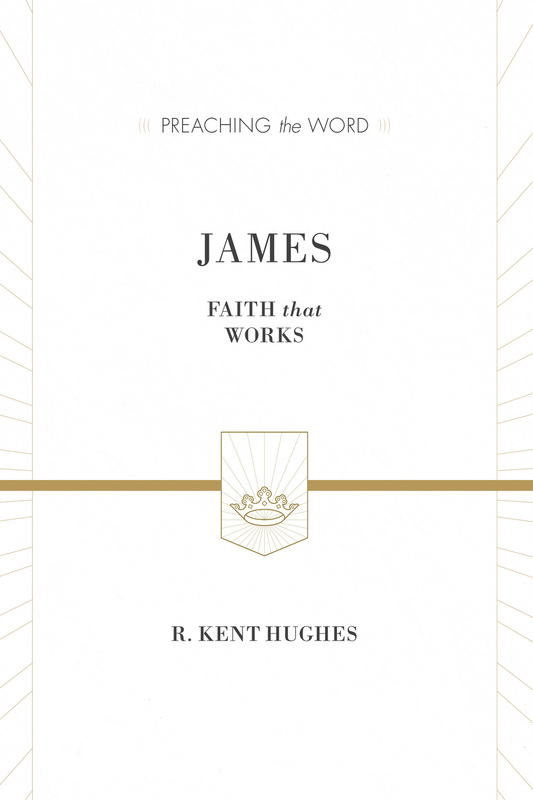 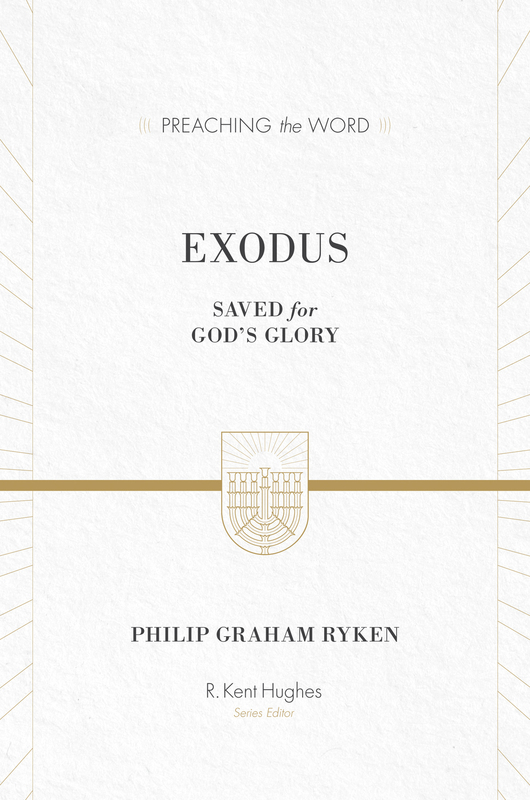 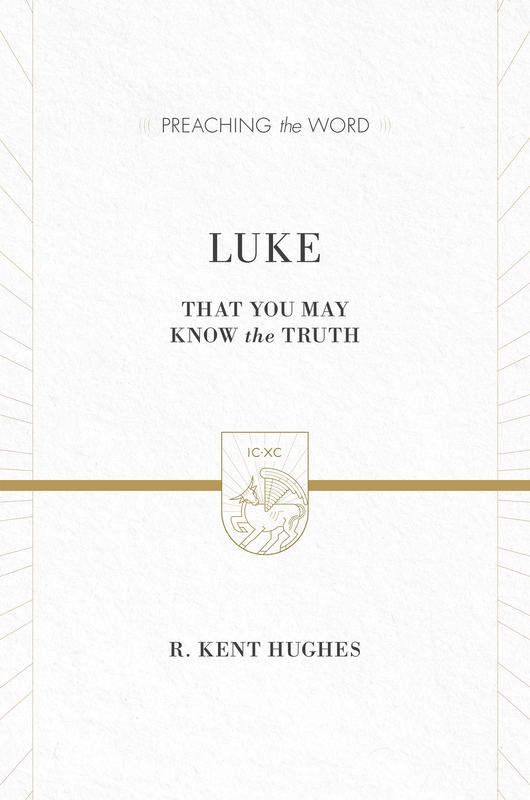 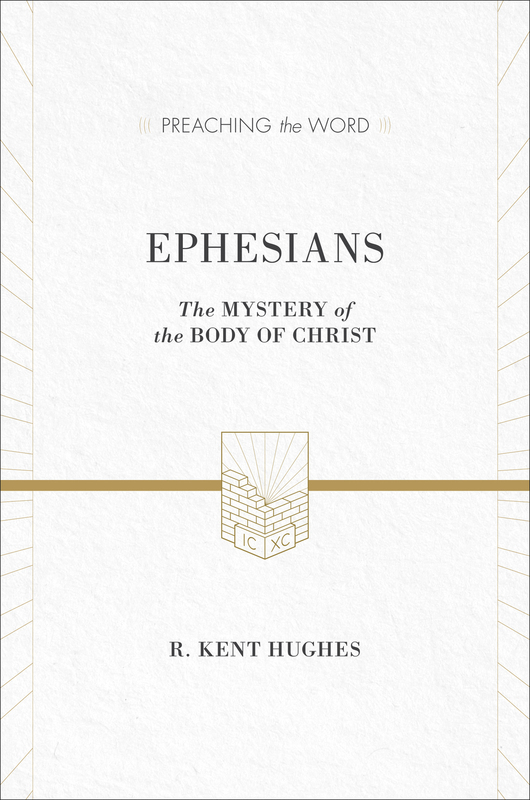 In this classic commentary, now revised with a fresh look and ESV Bible references, seasoned pastor R. Kent Hughes guides readers through this glorious portion of the Bible with exegetical precision, expositional clarity, and practical sensitivity. 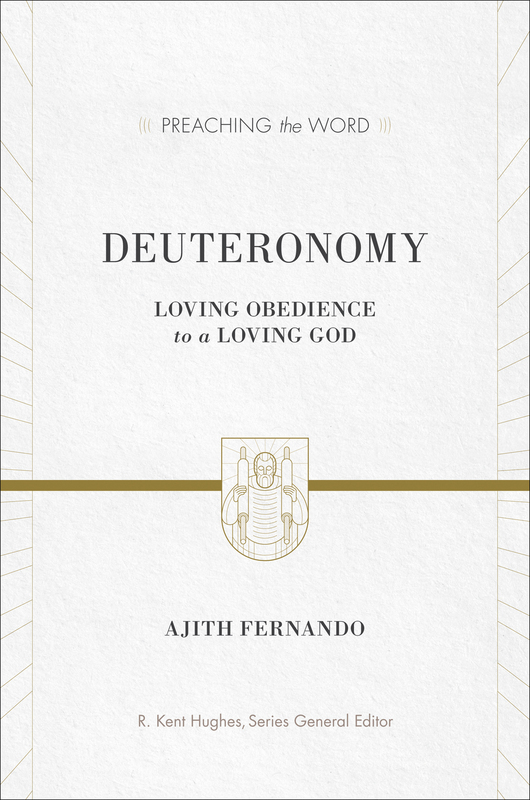 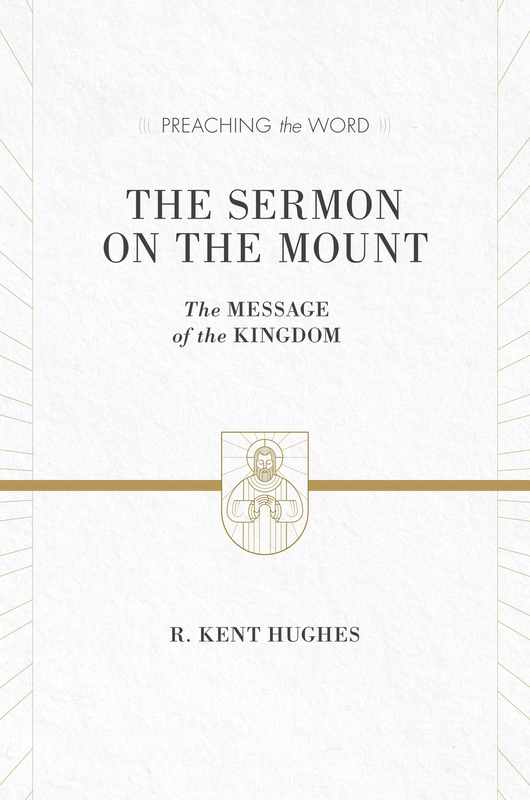 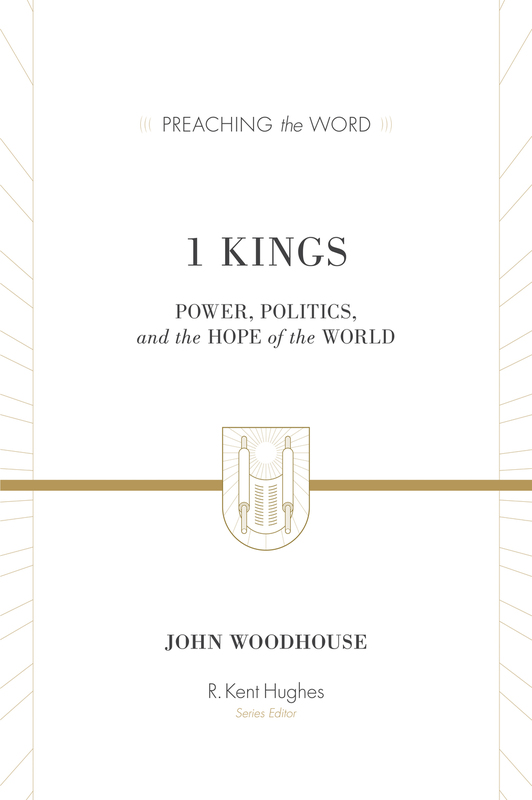 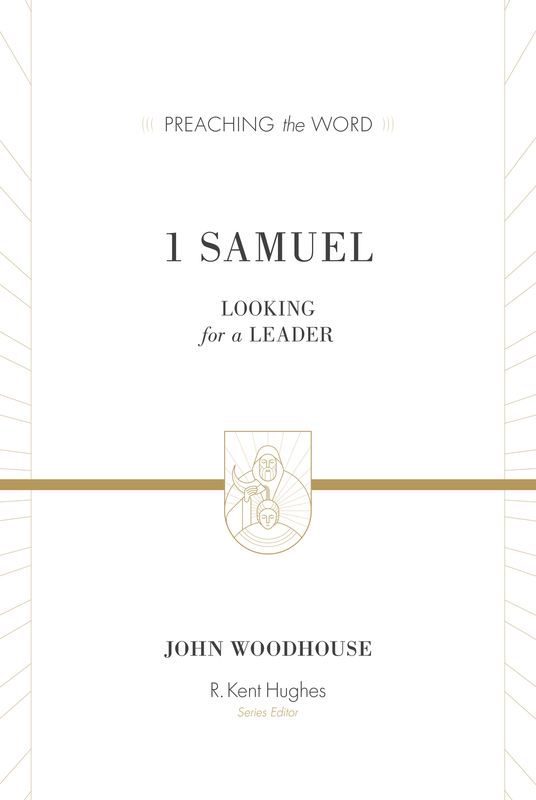 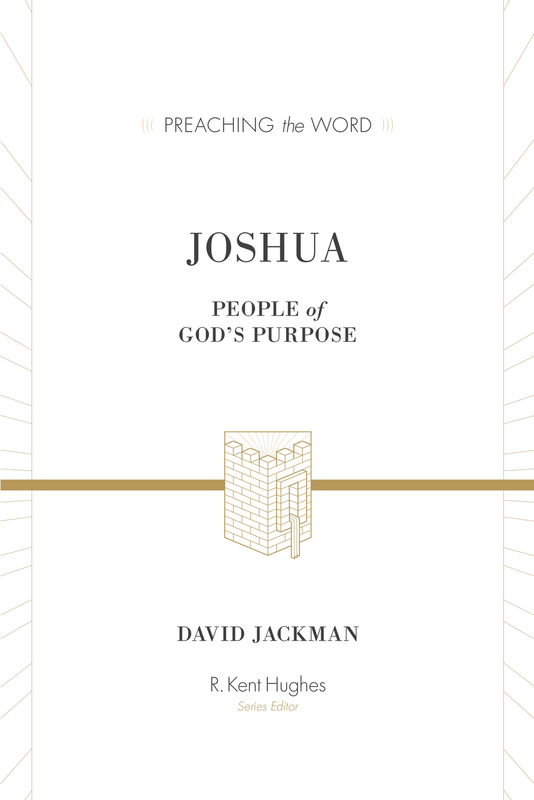 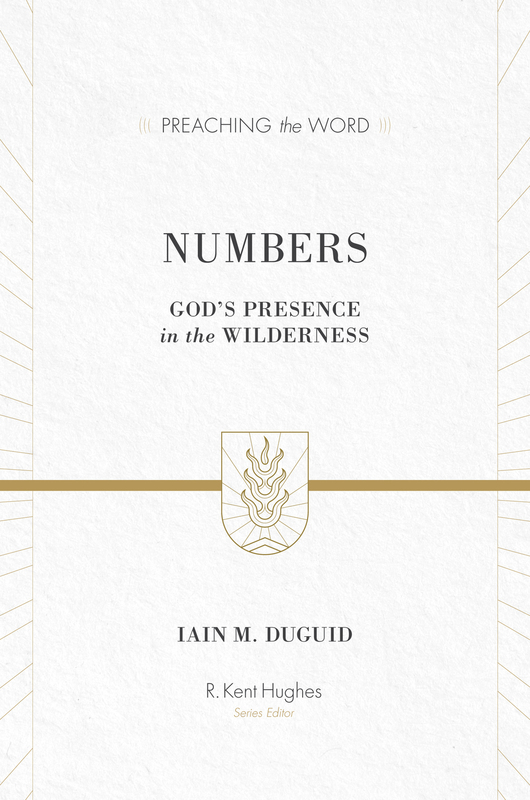 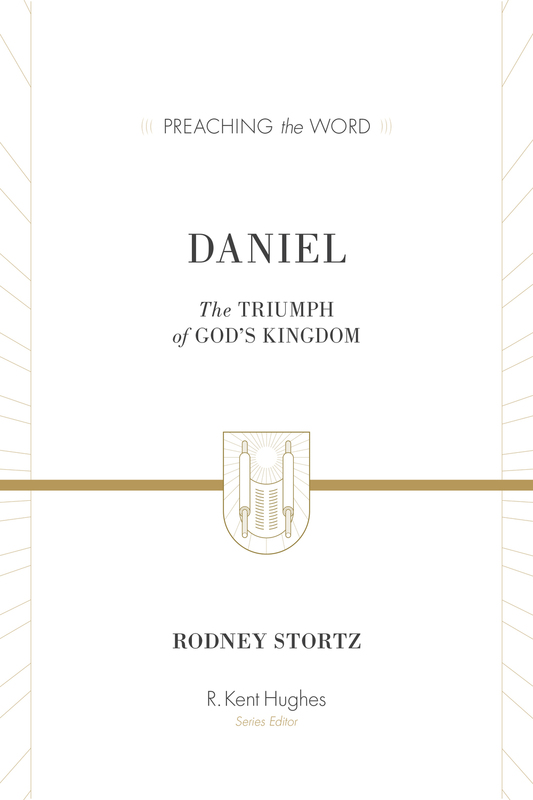 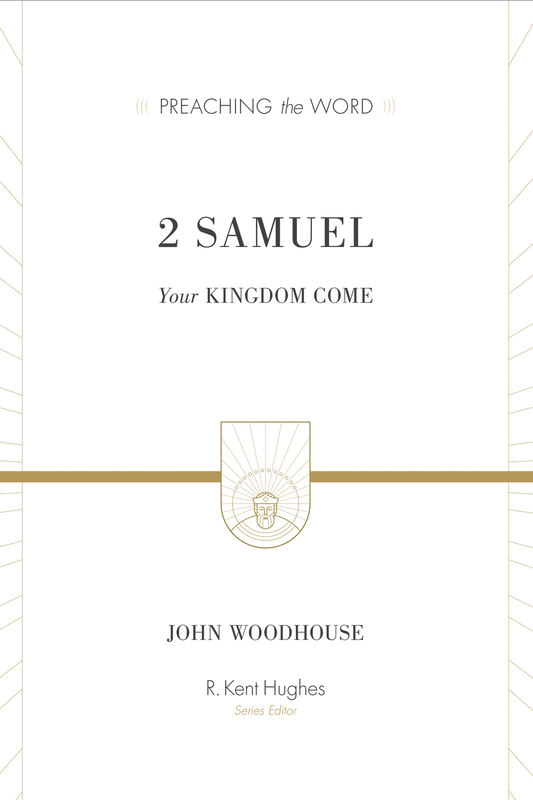 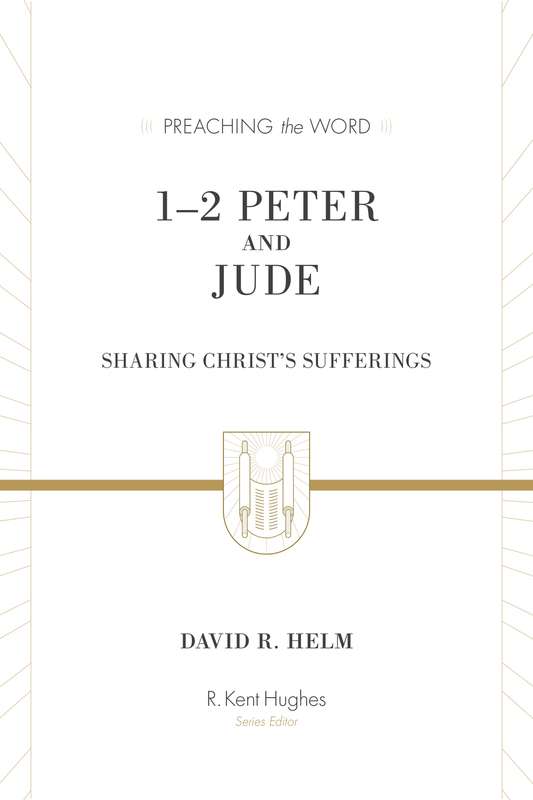 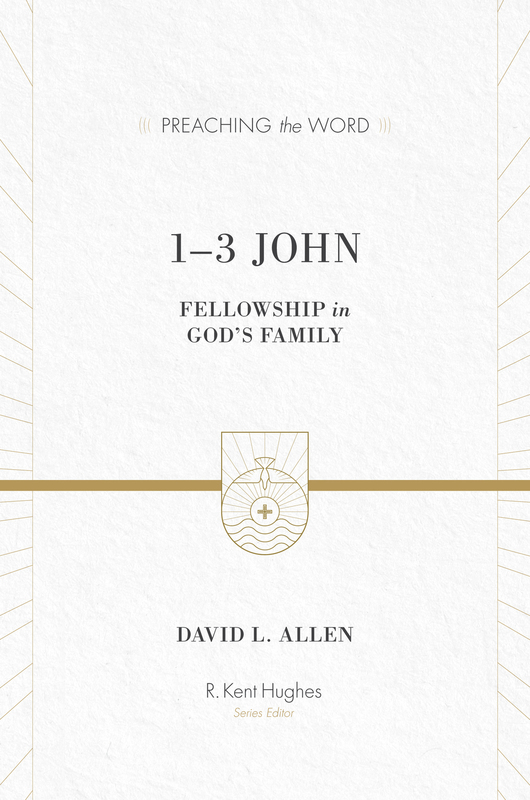 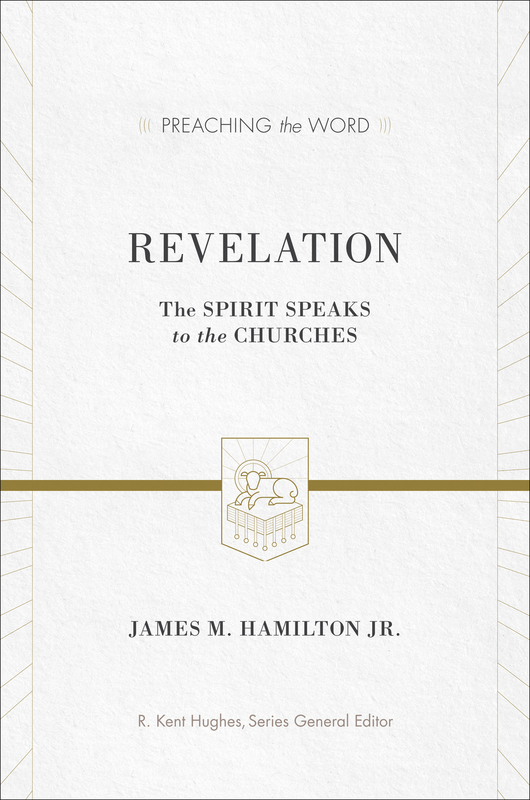 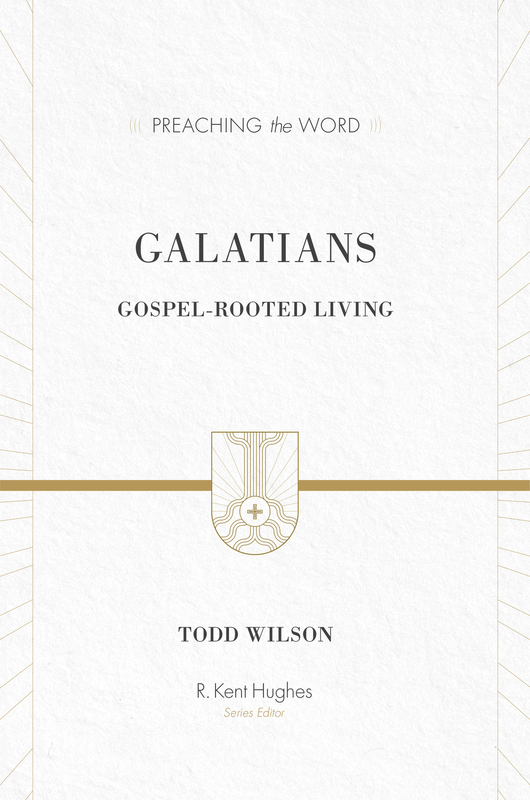 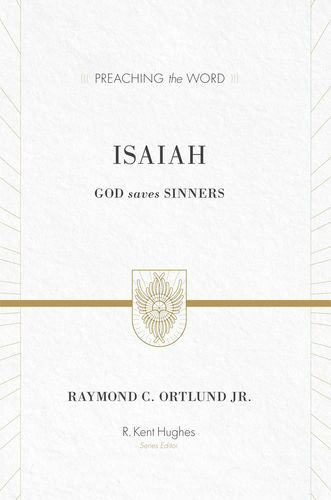 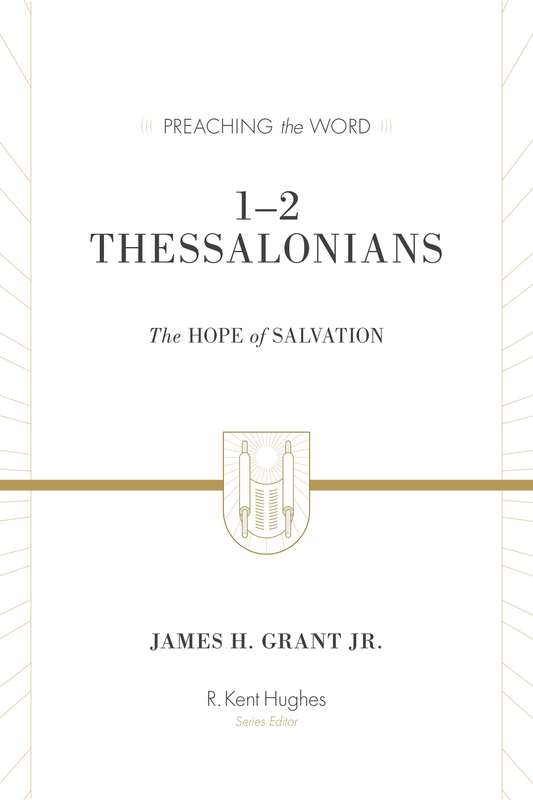 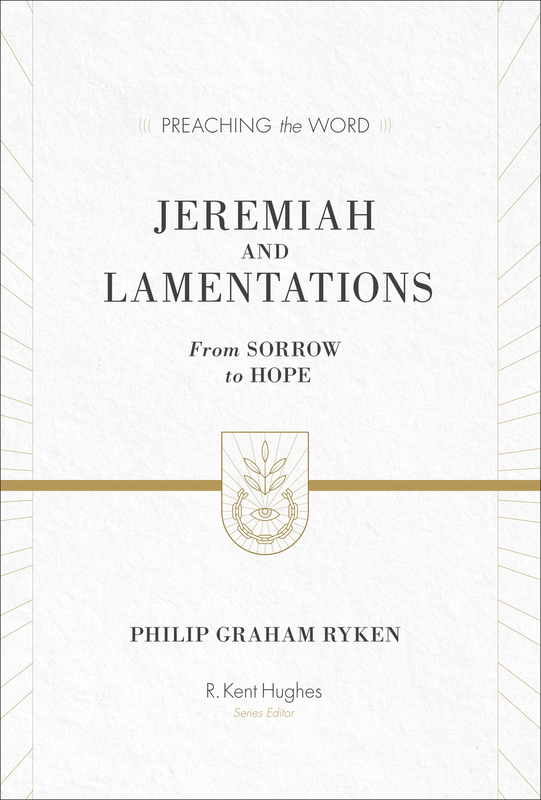 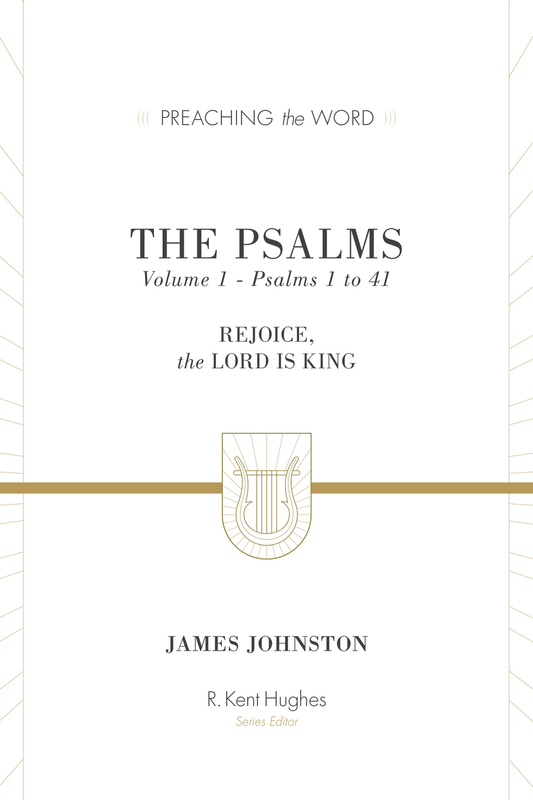 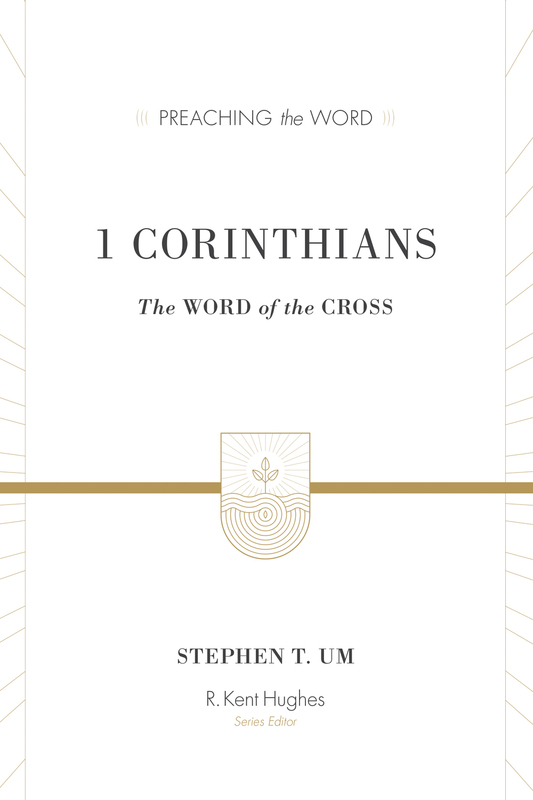 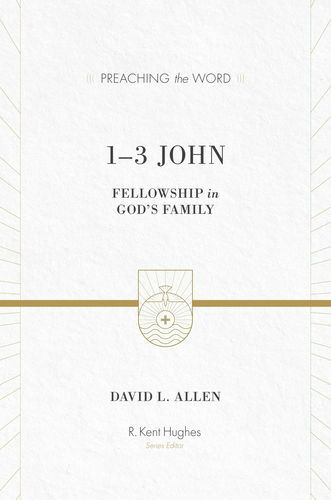 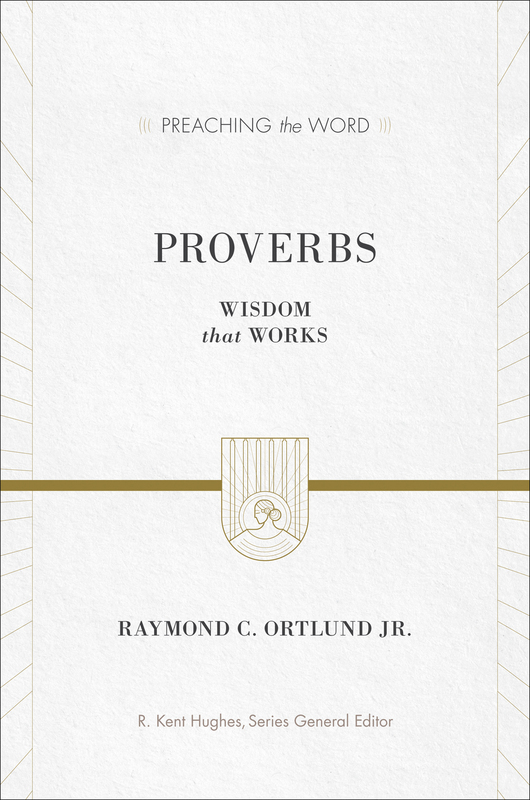 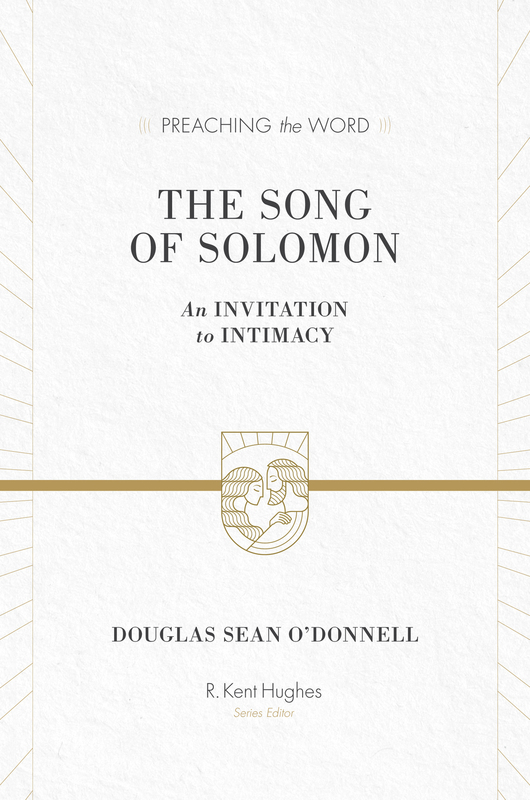 Whether used by preachers, small group leaders, or individual laypersons, this resource will prove invaluable for illuminating the Sermon on the Mount’s enduring power to enliven hearts and transform minds.